The 2019 Hyundai Kona, alongside the Kona Electric CUV, was named North American Utility Vehicle of the Year by a jury of independent American and Canadian journalists and Analysts. The award was announced at the North American International Auto Show in Detroit in January. This is the first time a Hyundai vehicle has won this prestigious award. Following the awards accorded to the Hyundai vehicles, Hyundai Asia Resources Inc. President and CEO Ma. 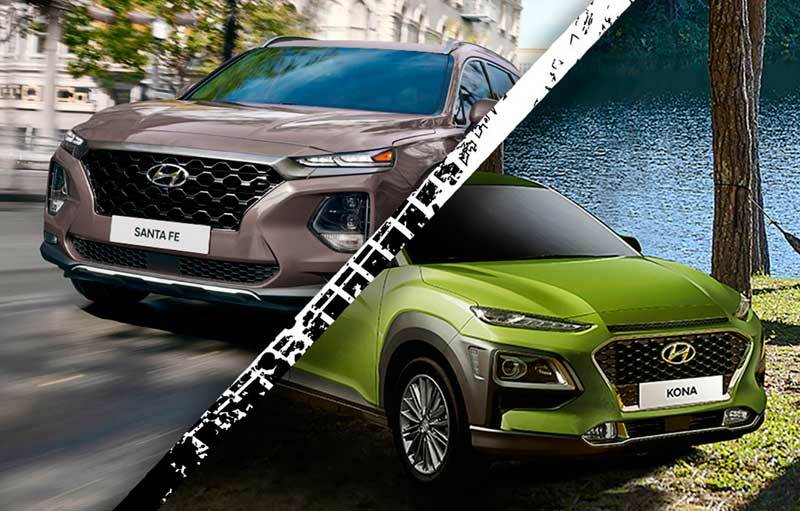 Fe Perez-Agudo said: “2019 has only just begun, yet we at Hyundai Asia Resources, Inc. welcome with great pride the multiple awards our vehicles have already earned internationally. DYNAMIC DUO. Hyundai Santa Fe and Kona reap awards in North America. The Kona was also recognized as the best Subcompact SUV for the Money in 2019 by the U.S. News and World Report, which judges vehicles of different classes on their quality and value for money. Finally, the Kona was among six models to earn 2019 Car and Driver Editors’ Choice Awards, which aim to provide car buyers with recommendations on the best vehicle options for each class. This month, the 2016 model of the Santa Fe was named the most dependable midsize SUV by J.D. Power in their 2019 Vehicle Dependability Study. The study looked into issues owners of 2016 vehicle models experienced over the previous year. This follows the results of the 2018 Insurance Institute for Highway Safety report, where the Kona, Santa Fe, and Elantra received top marks for safety. Hyundai Asia Resources, Inc., the official distributor of Hyundai passenger cars and commercial vehicles in the Philippines, has been hailed four times as Hyundai Asia- Pacific Distributor of the Year (2005, 2006, 2008, and 2013), and Hyundai Global Distributor of the Year 2010 and 2016. HARI boasts 42-strong dealer network, superior after-sales, dealer and customer relations support, and an enviable roster of best-selling commercial and passenger vehicles. Topics: Hyundai , 2019 Hyundai Kona , Kona Electric CUV , Hyundai Santa Fe , North American Utility Vehicle of the Year , Hyundai Asia Resources Inc.